ask whatever you like to know, connected to cc (wcif etc.) or anything else. I can post/upload randomly, have everything stored and organized at one place etc. Iosiren/serabiet edited my cheap hotel wallpaper here. These are so lovely! Thank you. My original wallpapers are here. 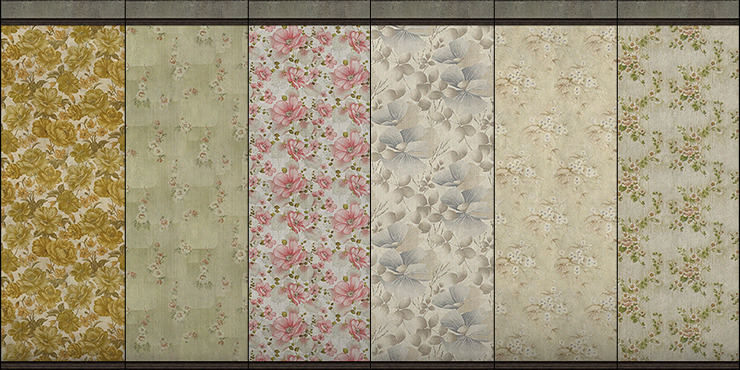 Sims 4 creator slox converted my broken lamps part I to sims 4 game here. My original sims 2 creation is here. Couple of my creations are converted to sims 4 game. I was so pleasantly surprised. 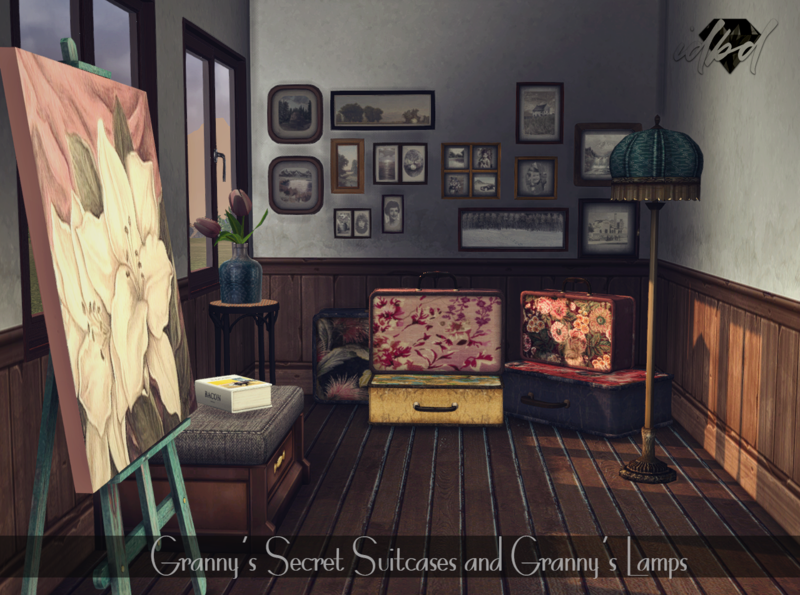 Here is 2t4 conversion of my gos project called Granny's Secret, made by sims 4 creator daer0n. Original sims 2 creation is here. Well, how gorgeous is that. Those are called Tiny Treasures and there are about 10 different parts for download. There are many, many resized objects there. I stumbled across lovely creators, Debra and Michelle from Mod The Sims, who created whole bunch of miniature objects and couple of doll houses I recommend you to grab for you game. As some of you might remember, couple of similar/same/related items I did myself while ago so I found these really inspiring. I have to bow here since their items are so nicely done, detailed, complete and generally awesome! I have a new icon that I'm very proud of, Cotton Candy's face (created by lovely Evanesco). I find her the most suitable to represent myself beside the usual, black and white square I always use. One more thing...I received a gift couple of days ago, unexpectedly, a brand new computer that should handle my game decently, finally, and as I am done with my overly time and energy consuming job shifts for a while, I hope there is going to be more time for playing the game and some creating. Heh, pics again. And...just poses. I like how these shots turned out, mainly because of elder sim roundness and his suit.